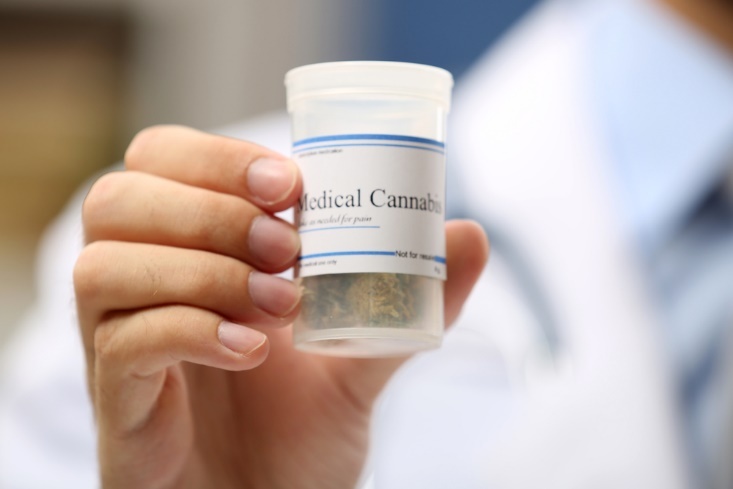 There has been plenty of talk about medical marijuana in the news lately, as increasing numbers of people use the drug as a treatment option and pain management tool and as more states legalize it for medical usage. If you’re keen to try medical cannabis, it can be tricky knowing how to go about it, what conditions will and won’t be considered for a medical card, the restrictions around buying it and more. Before you start searching for glass pipes for herb usage or other cannabis tools, it’s wise to do some research. Read on for the basics you need to know about today. Medical cannabis is legal in more than 30 states in the United States as of this writing. However, even though there has been huge growth in the number of places where you can purchase it legally, there can still be a stigma attached to the topic. Many people get nervous about talking to their doctor about using it. When talking to a practitioner, always be honest about why you would like to take the substance and what outcomes you’re hoping for. You also need to be upfront about exactly what medications you’re already taking. If, after a frank discussion, your doctor is still resistant to the idea of you testing medical cannabis, perhaps because they frown on it in general, it’s worth chatting to another practitioner for a second opinion. You know your body better than anyone, what kind of pain or other symptoms you’re dealing with and what you’ve already tried, so don’t just take one person’s word as the be-all and end-all —doctors can look upon this topic with vastly different views. Each state that has legalized medical marijuana has their own laws for how it can be dispensed and to whom. As such, look into the specifics for your area to learn what conditions you can and can’t get a medical card for. However, having said that, there are numerous health problems that most states tend to allow use for, which will give you a good indication of whether or not your condition may grant you permission. Each state has different laws regarding how much medical marijuana can be bought, by whom and where, but there are some things most have in common, too. In particular, make sure you head to a licensed dispensary, so you know you will get quality, regulated product. 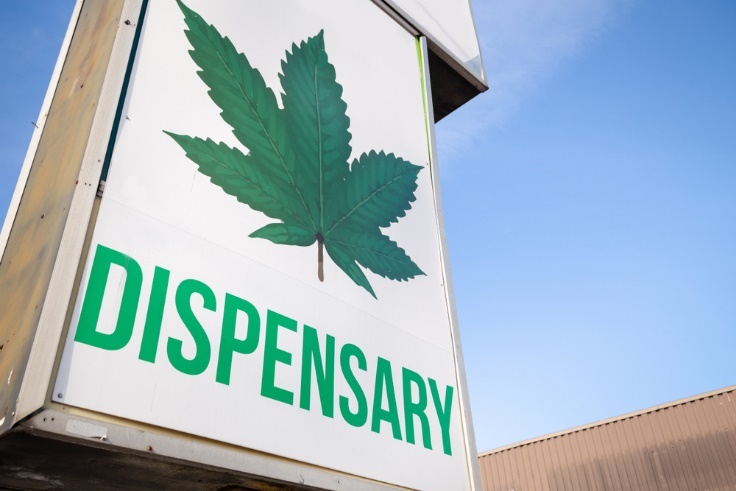 When you arrive at the dispensary, you’ll need to tell them you’re a new patient and hand over documentation, such as your state driver’s license or other ID, your medical prescription card and your marijuana prescription. Usually, you will have to fill out a lengthy new patient form at the dispensary and bring cash with you for payment, as many credit and debit card providers won’t allow marijuana to be transacted on their cards. To start using medical cannabis, you first need to decide what type of product you will buy. There are numerous ways to consume the substance, each with different pros and cons depending on physical abilities and medical needs, budget, preference and more. Make sure you speak with your doctor for advice on how to take it, how much to start with, how often to ingest it, etc. Marijuana can be smoked (via pipes, bongs or rolled up paper joints), vaped using a vaporizer (similar to smoking but you inhale a mist rather than smoke), taken in pill form, rubbed on the skin through lotions and creams for more localized treatment, consumed in foods and drinks (such as brownies, cookies and smoothies) or sprayed or placed under the tongue as droplets. Always start with a small amount of cannabis that isn’t too potent. Many people recommend leaving edibles until you are more used to the substance, as they can take a lot longer to kick in and the effects last just as long. People new to the process can get caught out if they don’t think the marijuana is working, so they eat more but end up with too much in their system to handle comfortably at one time.